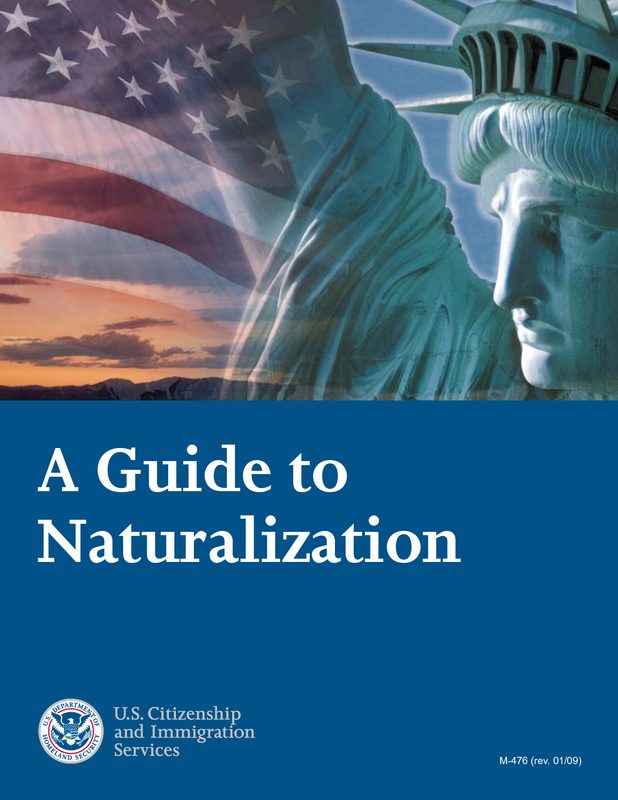 Naturalization Citizenship is the process by which a foreign national is granted U.S. citizenship status after he or she fulfills all the requirements that the United States Congress established in the Immigration and Nationality Act (INA). The first step to achieving Naturalization Citizenship is to apply using Form N-400, Application for Naturalization. The process can be long and tedious and can often be confusing. Submitting the wrong paperwork or missing steps in the process can deny you access to being Naturalized a Citizen. It is always a good idea to consult with an Attorney that deals with immigration to learn what the newest adjustments that have been made to the law and to make sure the process is handled properly without any setbacks. At the Hein Law Firm, we work diligently to see your application is processed with all requirements making the process smoother for the applicant. You have been a permanent resident of the United States for al least 3 years or more and meet all requirements to file as a spouse of a U.S. Citizen. You have served in the U.S. Armed Forces (Army, Air Force, Navy, Marine Corp, Coast Guard) and meet all elegibility requirements. Your Child may qualify for naturalization if you are a U.S. citizen, the child was born outside the United States, the child is currently residing outside the United States, and all other requirements for elegibility are met as set forth by USCIS. You may qualify with other paths to naturalization and this is why it is important to set up an Free initial consultation with Attorney Richard Hein to discuss your needs and see what the best ways to qualify you for naturalization citizenship. Call today or fill out our confidential email contact form to set up an appointment. You will meet with an attorney and go over your case. For Temporary Protective Status or Deferred Action for Childhood Arrivals please visit those sections on this website. If you are under threat of deportation or removal you may have rights to remain legally temporarily while your case is heard. Talking to an attorney about your particular case is essential to getting on the right path to applying for citizenship, legal residence or work visa.